Book your Room & request our Promotions	Booking here, you have the parking included. Enjoy our exclusive	hotel restaurant wellness golf in a unique surroundings. 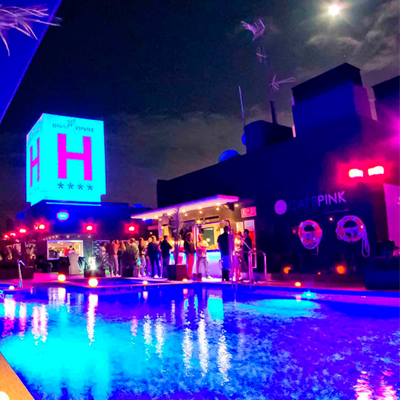 Hotel Monse – Make your dreams come true with us. The best golf courses and beaches between the Costa Cálida and the Costa Blanca. 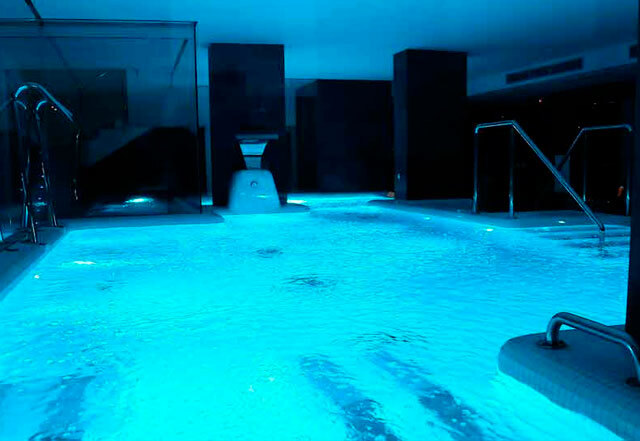 Hotel & Spa. Find with us the best dream getaways in one of the best places in the Mediterranen Sea. Our Hotel with Golf service and Spa facilities is located just a few minutes from the best beaches and golf courses in Torrevieja. An ideal Hotel to carry out your plans, suitable for all kind of tourism and excursions at any time of the year. We invite you to know our facilities to celebrate your wedding as well as any other event in our terrace and function hall. 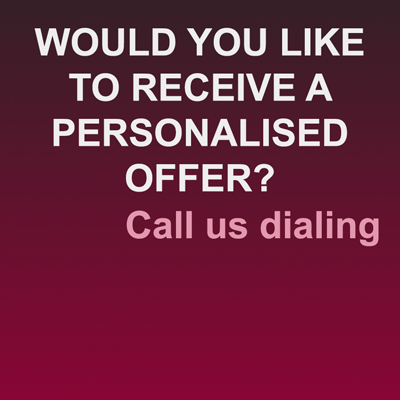 Come and meet us with no obligation. Hotel Spa & Golf Doña Monse offers you exclusive accommodation with views to the Pink Lagoon and the Mediterranean Sea that will make feel so good in a unique environment between the Costa Cálida and the Costa Blanca. We’ll be glad to help you make your holidays unforgettable. We are waiting for you! Dña Monse Hotel is located in residencial area Los Balcones of Torrevieja, just 5 minutes to the best beaches from Costa Blanca. 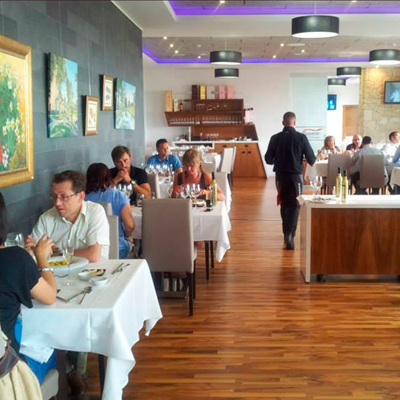 Our hotel has 70 rooms equipped with all kinds of services adapted to the needs of our customers. We can say that our nature rooms has the best views to the Pink Lagoon of Torrevieja. We have a large outdoor parking and also an indoor parking for those who want to enjoy the comfort and safety of our facilities. We have free internet service in the whole building. 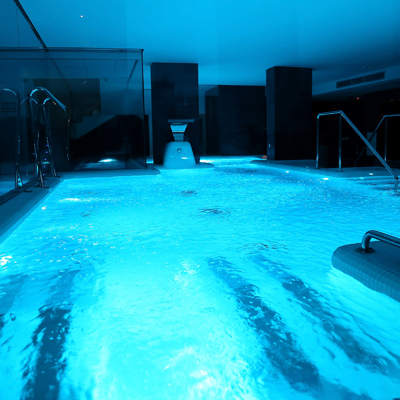 Your pets can stay in Hotel Dña Monse Spa & Golf too. We have an special single room for it. 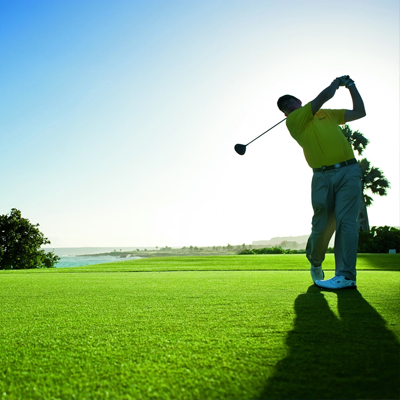 We have a perfect location for enjoy the all golf courses in our area. 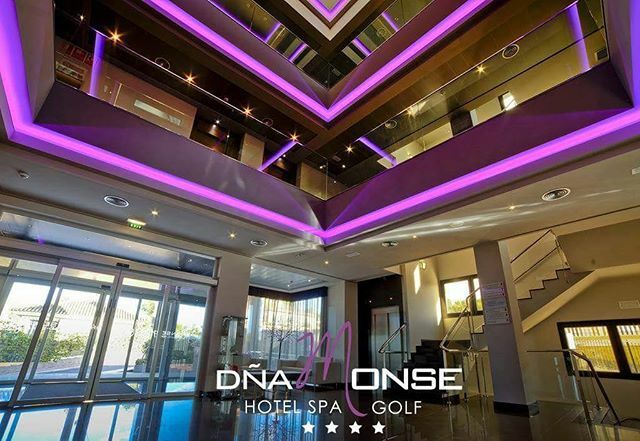 Dña Monse Spa & Golf is a spectacular 4 star superior Hotel located in Torrevieja close to the best beaches & Golf courses of Costa Blanca, also is near of the cities of Orihuela Costa with his spectacular Shopping Center La Zenia, Guardamar del Segura and Alicante. With views to the Pink Lagoon and the Mediterranean Sea Dña Monse Hotel Spa offers an exclusive allocation in a unique environment. Every journey is a pursuit and a fascination for the universe of senses.